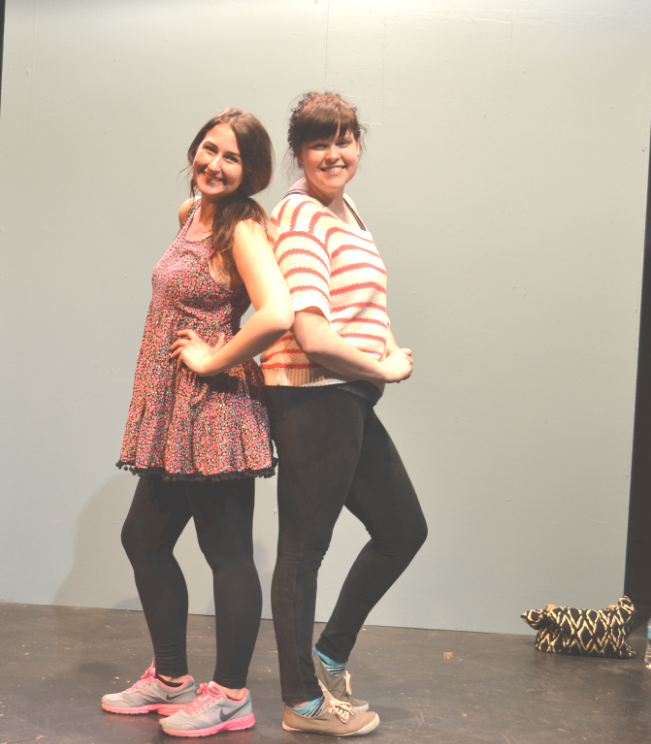 The GTA’s ‘Fringe Festival’ season looms just over the horizon; what better time to stage a couple of Fringe-type 1-hour plays than now! 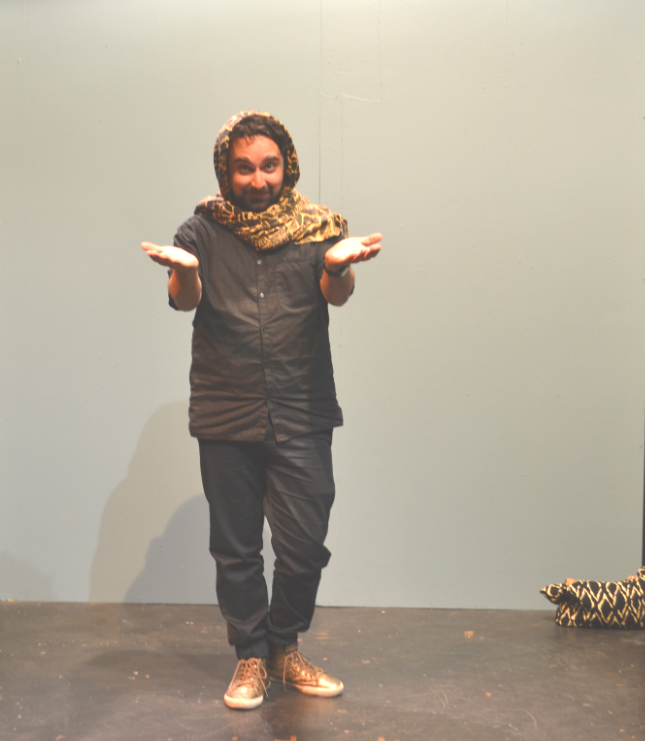 Izad Etemadi’s “LAUGH WITH LEILA” and “XOXO: the RELATIONSHIP SHOW” created & starring Meghan Chalmers & Franny McCabe-Bennett, both inform and educate as well as entertain. The former one-man effort introduces us to a young and single Iranian girl growing up in post-Shah Pahlevi Persia and under the sharia rule of Khomeini. ‘Hijab’; Chador; ‘Niqab’ and Burkas are all humorously defined and visually delineated. 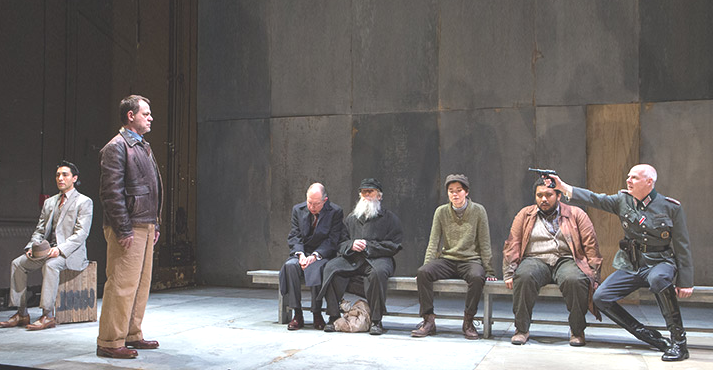 A play should make you feel. If it doesn’t, it falls short. If it does, it hits you like a truck and makes your heart race. You despise a character or alternatively appreciate an actor for a terrific performance. 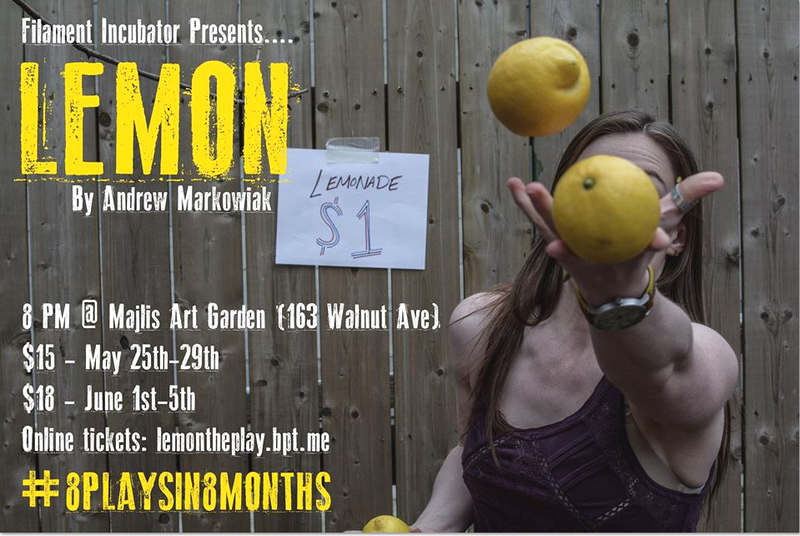 Lemon by Andrew Markowiak hits the mark as part of Filament Incubator’s #8playsin8months. Lemon is the story of a girl named Liz (Julia Hussey) coming home after 5 years away, dreading and cursing the slim pickings of the post-school job market, and decides to open a lemonade stand out on her parent’s front lawn.